How is Bespoke Software Built? Do you want to improve accuracy rates and eliminate paper and labels at your warehouse? A number of people into warehouse business are moving to a voice directed warehouse management system (WMS) for hands-free warehouse computing. 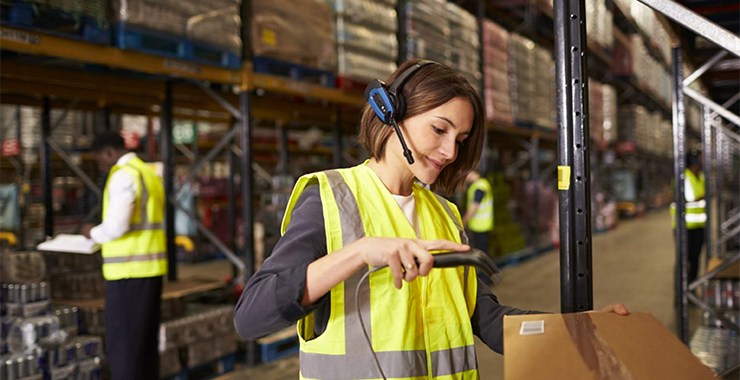 Whether you’re a manufacturer, retailer, wholesaler, distributor or logistics specialist, a voice directed WMS allows you to maximize warehouse efficiency and improve customer service levels. Voice slashes everyday clerical and worker costs, eliminates paper and labels, and increases accuracy and productivity. A voice directed WMS cuts warehousing costs by as much as 5% each year. With voice tasks to control all warehouse operations from goods receiving through put away, picking and replenishment to dispatch and stock management; a voice-controlled WMS can transform your warehouse into a real-time, paper-free environment. If you prefer, you can use voice for specified operations in combination with different technologies such as RF scanning for other activities. Some of the biggest benefits with voice come from improvements in picking if you equip your pickers with headphones to take voice commands from the WMS. Your pickers will work faster and more accurately. 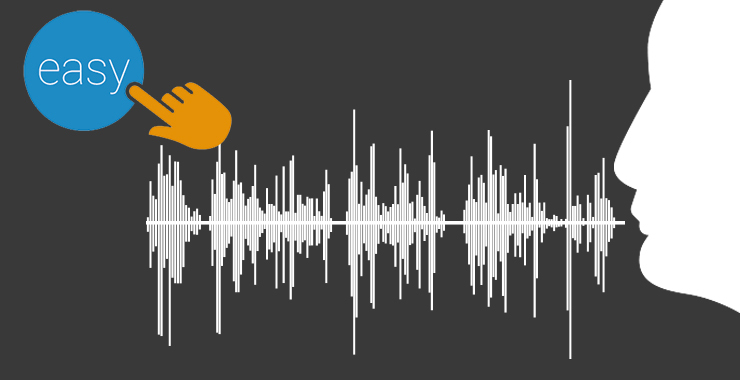 With voice assistance to your pickers and ability of the WMS’s voice engine to reply to their queries, productivity will go up while error rates will decrease. Picking rates typically improve by fifteen percent or more. 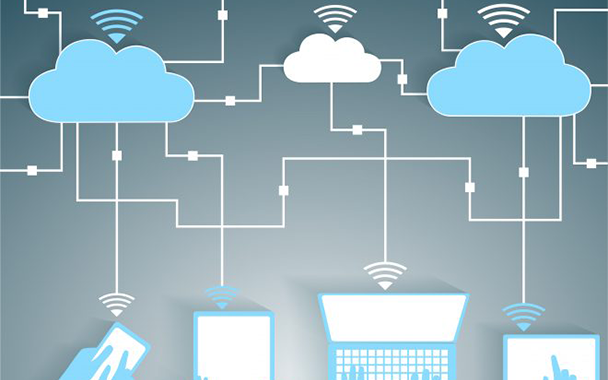 At the same time, a voice-enabled WMS slashes error rates to 10th of the percentage or less. Accuracy levels of 99.97% to 99.99% are typical in our voice-directed WMS. Voice installations at your warehouse have an average payback period of only six to twelve months, even faster if you pick on multiple shifts. Voice freeze workers hands and eyes and make picking-lists birthing of the past. Pickers just talk and listen as they work with their headphones connected to the warehouse management system, which make the whole job of picking easier, natural, and efficient. It shaves valuable time of each operation. Slips and drops become problems of the past with hands-free voice operations. With the upgraded WMS with voice assistance, end of shift reconciliations and trips back and forward to the office to get new assignments are eliminated too. Workers interact directly with the WMS. You get the data you want in real- time, instantly and accurately without any need to read key information. Besides being fast and accurate, voice is rugged. It works anywhere from freezes at -29° to docks sweltering midsummer heat. The voice hardware is light and comfortable. A headset, a microphone and a small computer is worn out of the way on a belt. It’s ergonomically designed to be as unobtrusive as possible, allowing operators to work quickly and safely. The voice equipment is quick, easy to put on and manage. Workers like the headset, which allows them to work yet hear any noises around them. Thus, resolving any health and safety issues. Worked say the system makes work faster, more interesting and easier, especially workers picking frozen goods when they have to wear thick gloves, which hamper dexterity, making it difficult to handle paper or RF terminals. The voice directed WMS converts speech into data that you can send anywhere on your network in just a few minutes. The speech recognition software learns what each word sounds like regardless of dialect or language. Therefore, foreign workers can use it just as easily as those whose first language is English. Training time for new workers is greatly reduced because voice is much more intuitive in keyboard based systems. A voice controlled Warehouse Management System developed by eSellerHub is so flexible that it works with any spread-spectrum RF data communications network, thereby protecting any investment you may already have made: hardware, software, support and services are all included. So installing a custom voice-directed warehouse management system with eSellerHub is exceptionally fast and easy. Wherever goods are received, picked, shipped, sorted, or inspected, we can put voice to work, sharing information between personnel and WMS in the easiest, fastest way. eSellerHub is a renowned technology company into the development of software solutions for ecommerce industry, including warehouse management systems (WMSs) with operations in various countries and a global clientele. We have been leading the way by bringing voice to existing WMS. We delivered one of the first end-to-end voice solutions in the Latin America. Every implementation since has delivered dramatic improvements and a rapid return on investment. 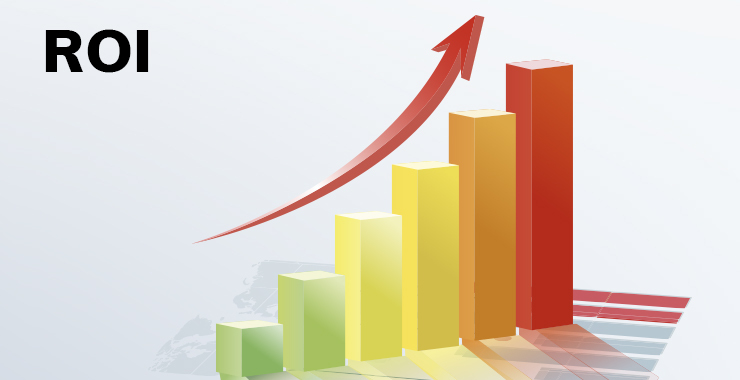 Our accurate, easy to use, worker friendly voice WMS gives you a competitive advantage that increases profit. At the same time, it positions your warehouse successfully in the highly accurate Rapid Response integrated supply chain. Looking to bring voice in your WMS? Get in touch with us now!